USES Arthritis, Gout, Detoxification, and Allergic rashes. Stinging Nettle has been treasured for a long time by Irish herbalists as an excellent ‘blood tonic’. Traditionally the young tips of nettles are gathered in May to make ‘nettle soup’. 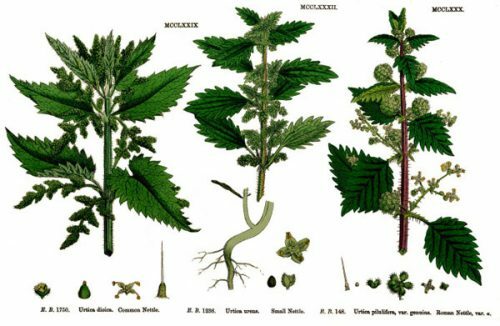 Nettle has a diuretic action, attributed to flavonoids, which increase the excretion of a number of waste substances from the body, particularly the acid metabolites. This action is of great benefit in gout and arthritic conditions. 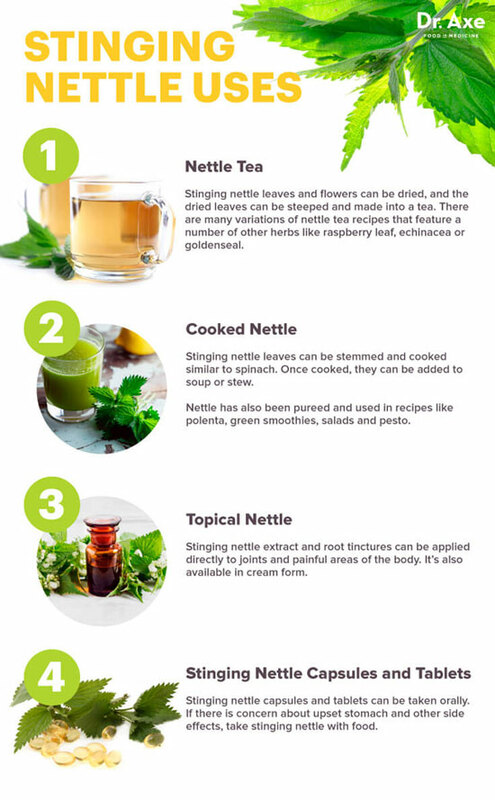 Nettles have a high nutritive value, containing Vitamin C, iron, calcium, potassium and silica, which explain its tonic action.